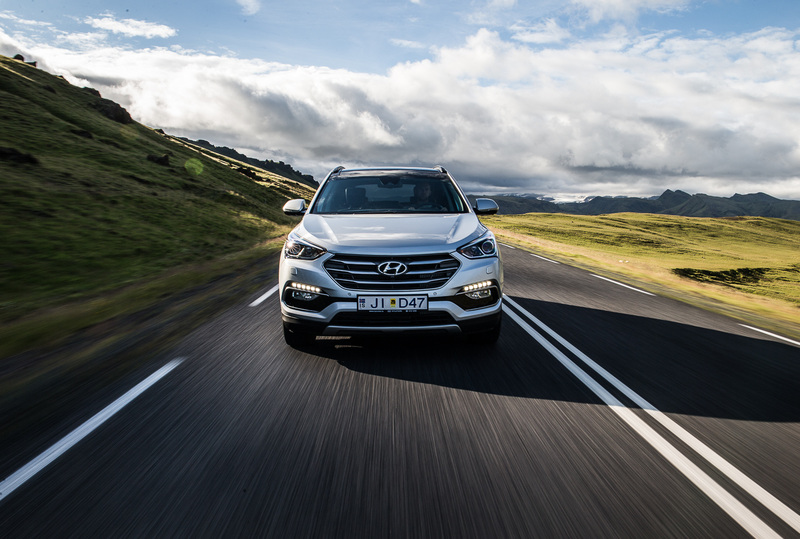 In our European media and content agency role for our client Hyundai GmbH we create video and off-line press features for a pan European media brand build partnership with BBC Top Gear and it’s key auto influencer audience. 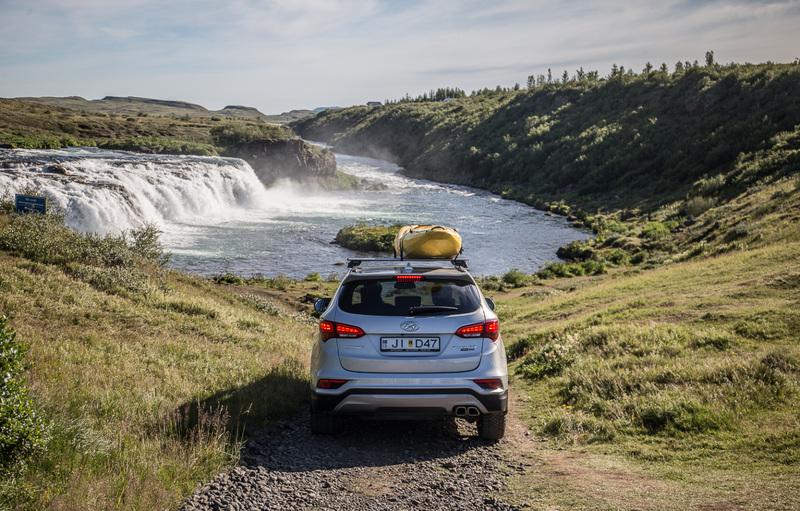 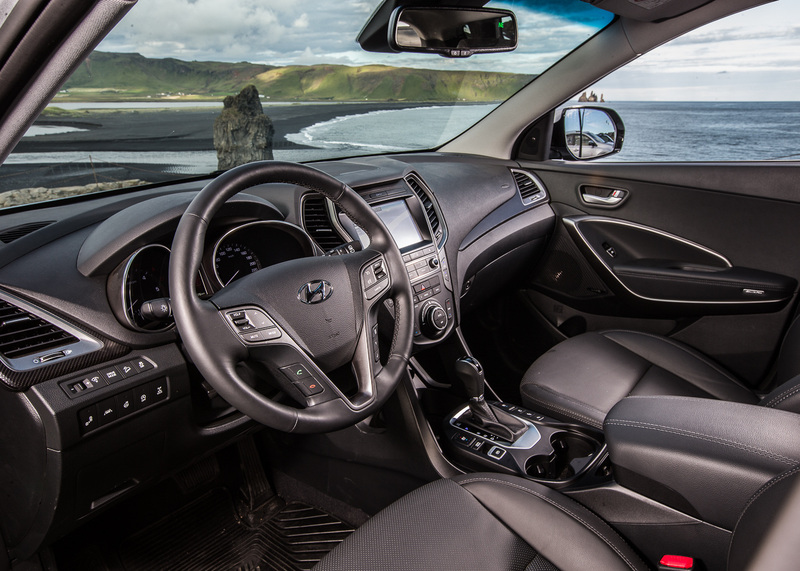 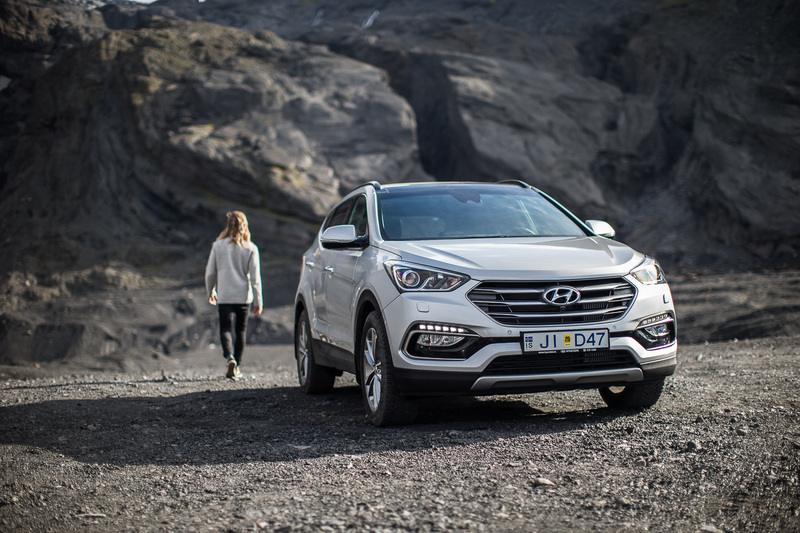 This film conceived and produced by us captures both the capabilities and style of the Hyundai Santa Fe by taking it on an extreme journey with the world’s best pro-cold weather surfer and adventurer Heidar Logi in Iceland. 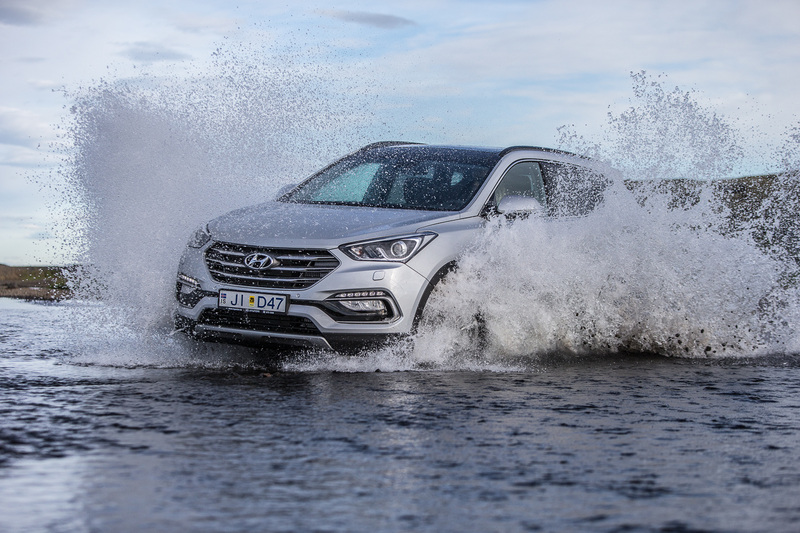 The video and stills photography was disseminated in 5 EU regions through TG magazine, topgear.com and TG social channels reaching over 3,000,000 generating 530,000 full views, 62,000 post clicks and 4,000 engagement’s. 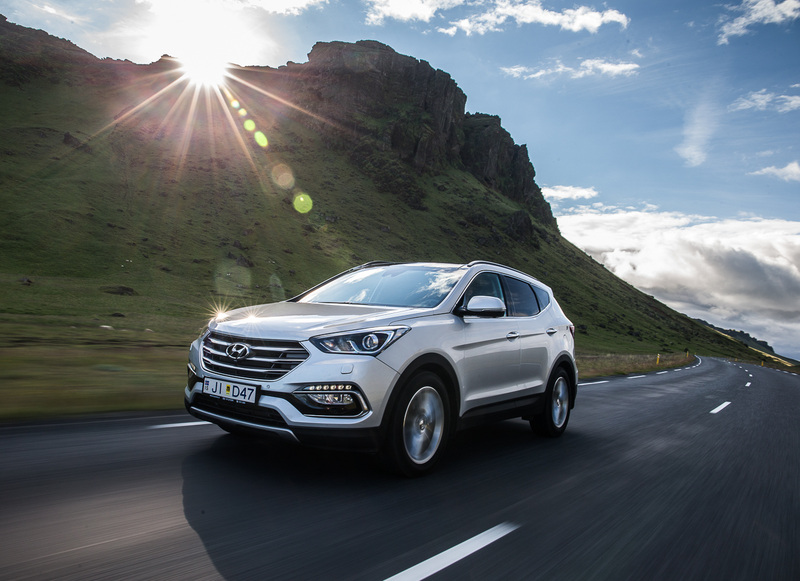 The content was also used by Hyundai in other media campaigns across the world adding value to their investment with DCT8. 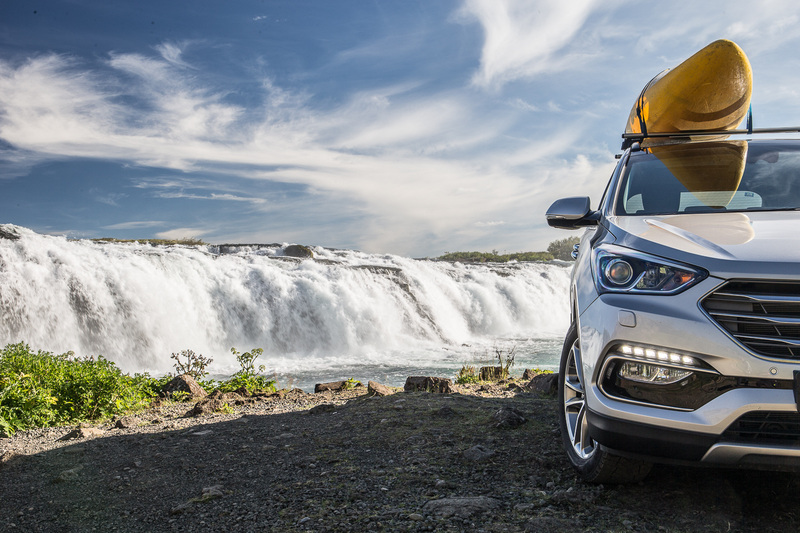 This, along with a 2% average year-on-year increase in propensity to purchase by the Top Gear audience has led to an on-going 3 year agency agreement to date.